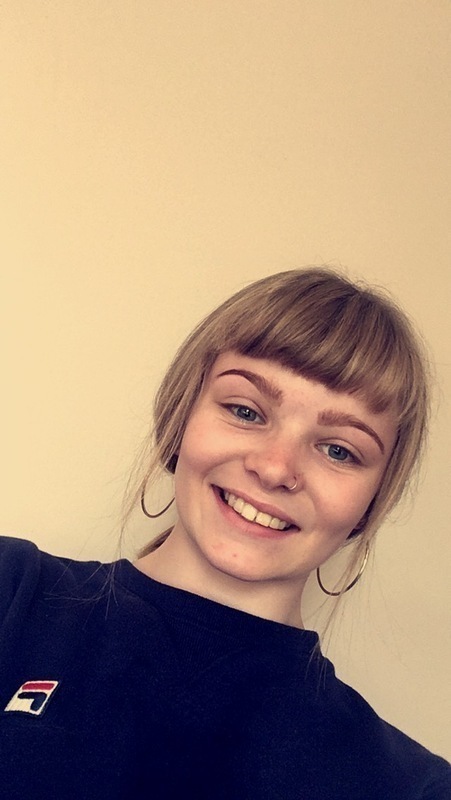 My name is mollie bouton, I’m 16 years old and I am at college studying level 3 Early Years and absolutely love working and spending time with children!! I’m full time at college with 2 days at placement so am unable to do weekdays but would be happy to help during the weekends and any holidays! I have worked with special education, reception age and we be now moving on the nursery! I have loads of games that I can play with children as I’ve done activity plans in a primary school! I love going out in all weathers and I’m not afraid to get messy with the children! For example, going in the forest, muddy walks, painting! I’m fair and understand on what the children may want to do but also I take the parents views and instructions in the consideration! I have cooked meals for my family so as long as I know a few days before then I can get a recipe up to make sure that the meals are up to great standards!